Fannie Garber, 88, of 1301 Nottingham Road,Syracuse, died Saturday at home. She was a life resident of Syracuse. She retired in 1975 after more than 40 years as a bookkeeper for Piazza Produce Co. at the Regional Market. 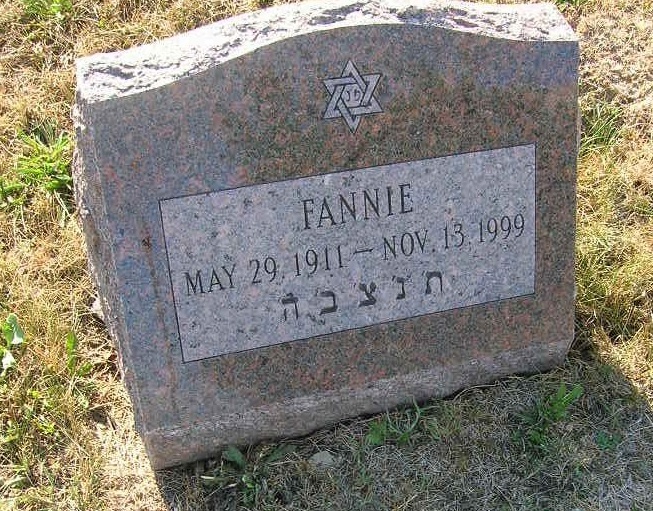 She was a former member of Congregation Anshe Sfard. Survivors: Several nieces, nephews, grand nieces and nephews and great-grand nieces and nephews. Services: Noon today at Birnbaum Funeral Chapel. Burial, Adath Yeshurun Cemetery. Calling hour, 11:30 a.m. to noon today at the funeral chapel, 1909 E. Fayette St., Syracuse. Contributions: Syracuse Jewish Family Service, 4101 E. Genesee St., Syracuse 13214.